This is hands down one of the best lip products I've used. The texture is lovely and not drying at all, and there are so many gorgeous colours to choose from. These are long lasting too and I can't wait to try them all! Yay! When it comes to lip liner, this is my one true love. It's so comparable to high end lip liners and it's so long lasting! It compliments so many lipsticks perfectly too, and I even prefer it to some MAC liners that other people can't seem to live without. 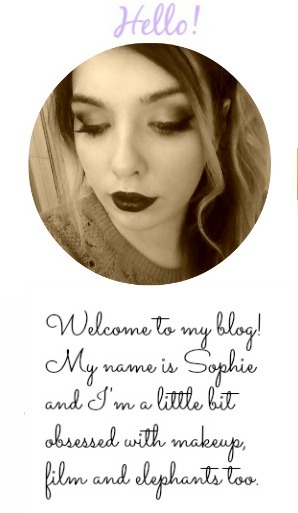 Love love love this lipstick! I've been looking for a shade like this for ages now and I finally found it! The finish is gorgeous; not too matte but not too silky either and the colour is amazing. I can't get over the quality for the price. This is another purchase I made online and I'm so happy I did. Jordana is an incredible makeup brand that deserves a lot more praise. 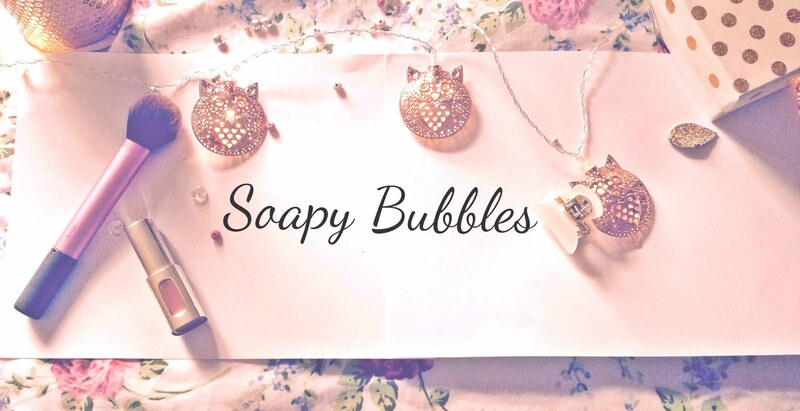 Their products are affordable and such good quality too. It's such a pretty colour and really reminds me of some MAC liners to be honest! I'm sure you've heard about this product by now, because every beauty blogger in blogger land went crazy for it! This is still one of my faves and I'll definitely be adding more to my collection soon. The colour payoff is amazing and it's long lasting too. Okay so I partly got this because I thought the name was cute, but I really like it. I'm not going to say it's the best lip product I've ever used, but for the price the colour payoff is great, and it stays pretty well. If you have very dry lips you should make sure they're well moisturised before applying this. It was so hard to pick just one of these because I love them all! I think this shade would be so flattering on everyone, and these glosses give full coverage without that horrible sticky texture. The finish isn't matte but it isn't too glossy either, another winner from NYX! 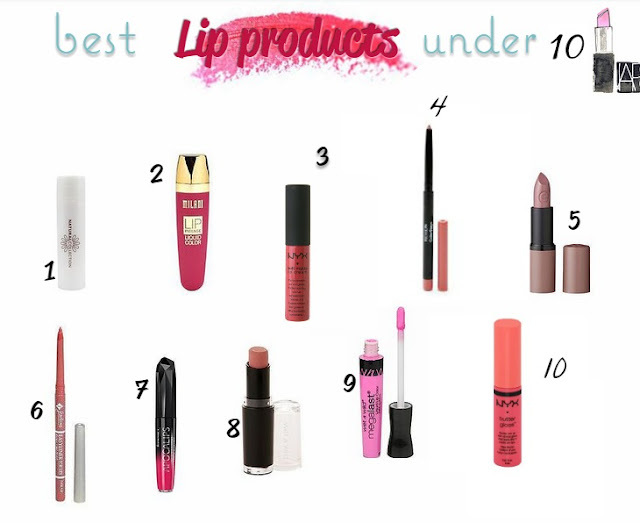 There were so many lipsticks and liners I could've added to this list, but hopefully there's plenty of choice here for those of you looking for a perfect new lip product.